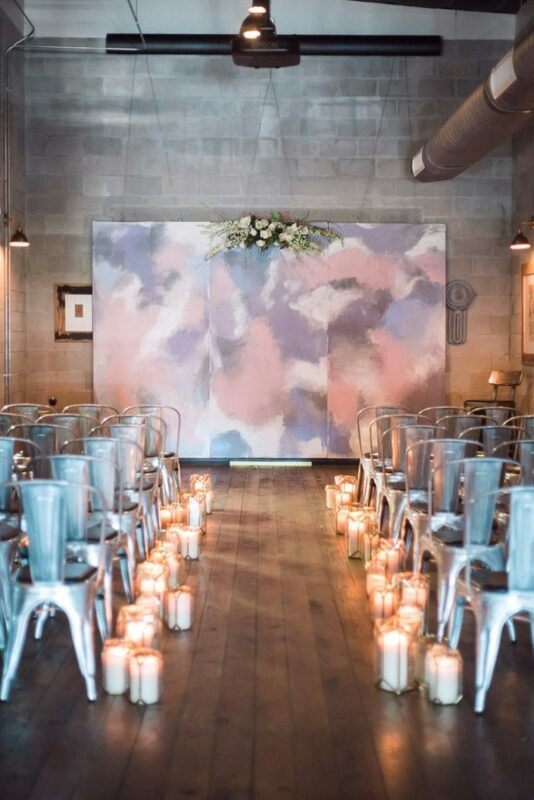 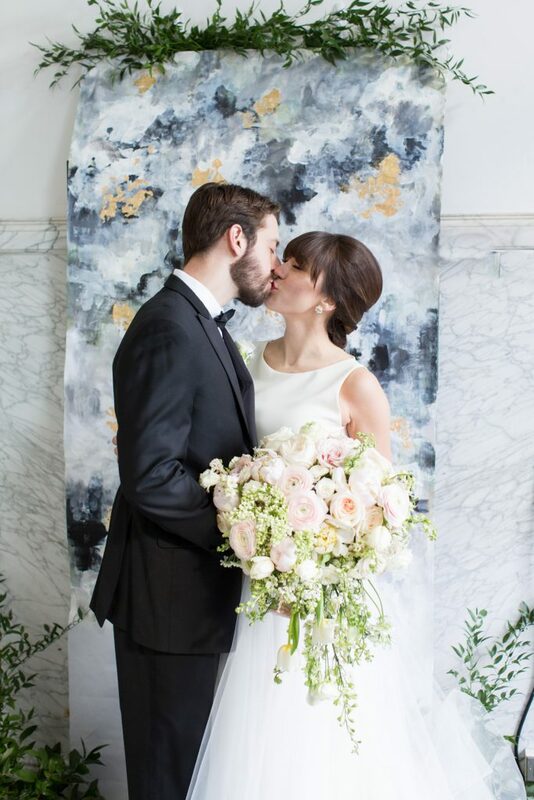 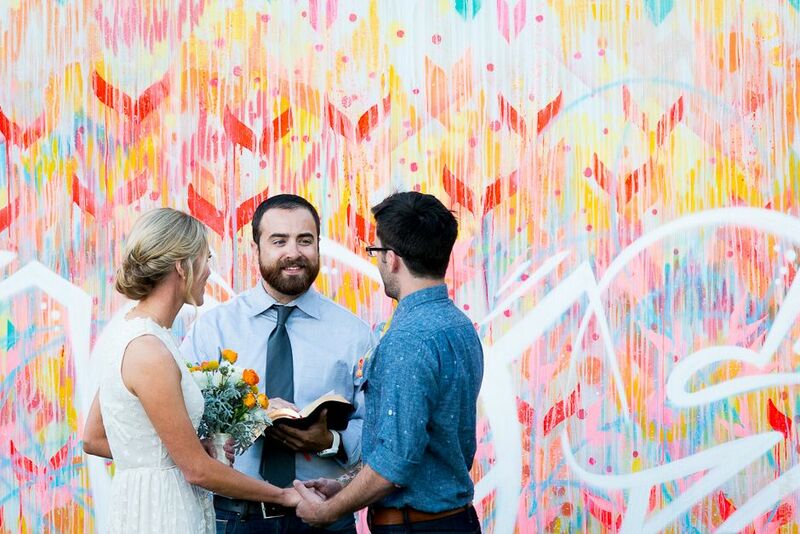 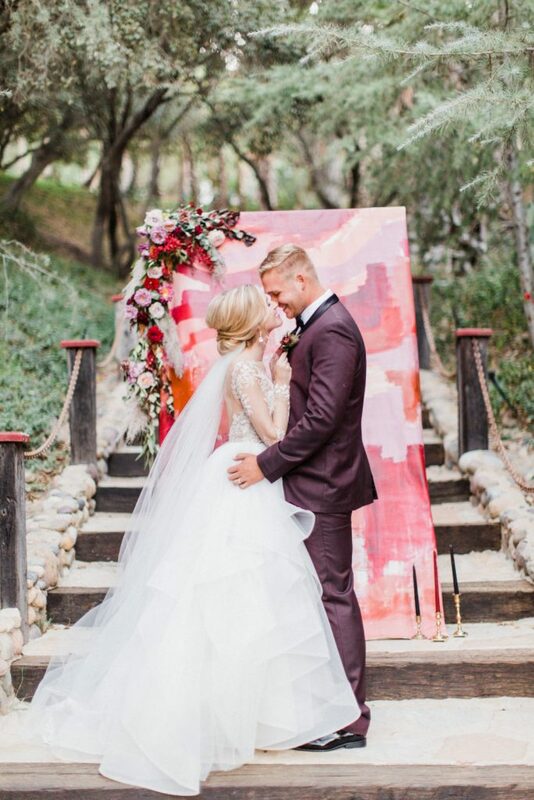 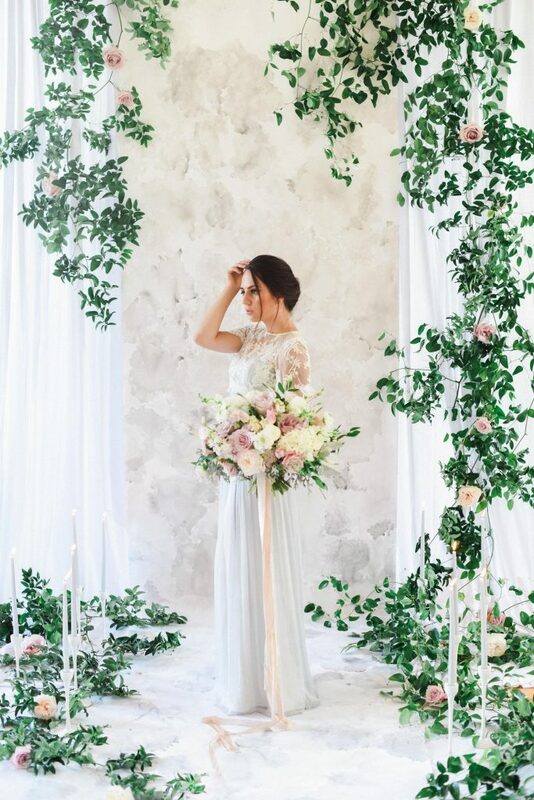 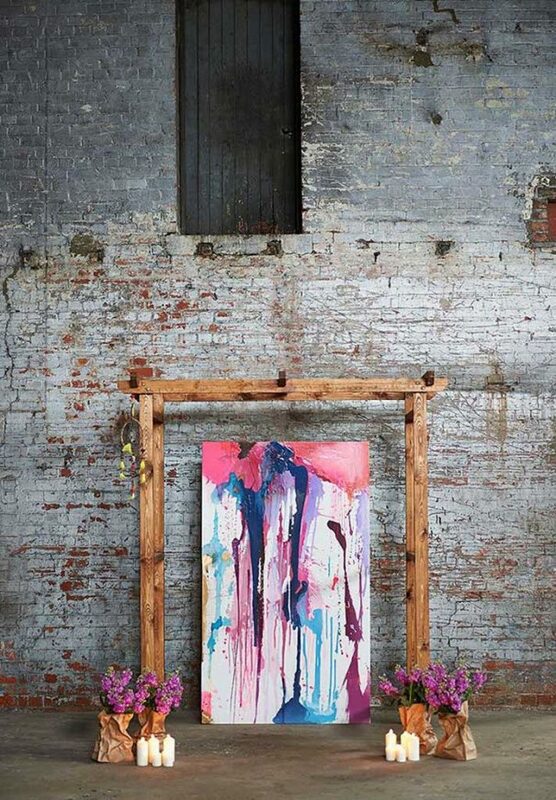 Hand-painted ceremony backdrops are pretty next level wedding décor. 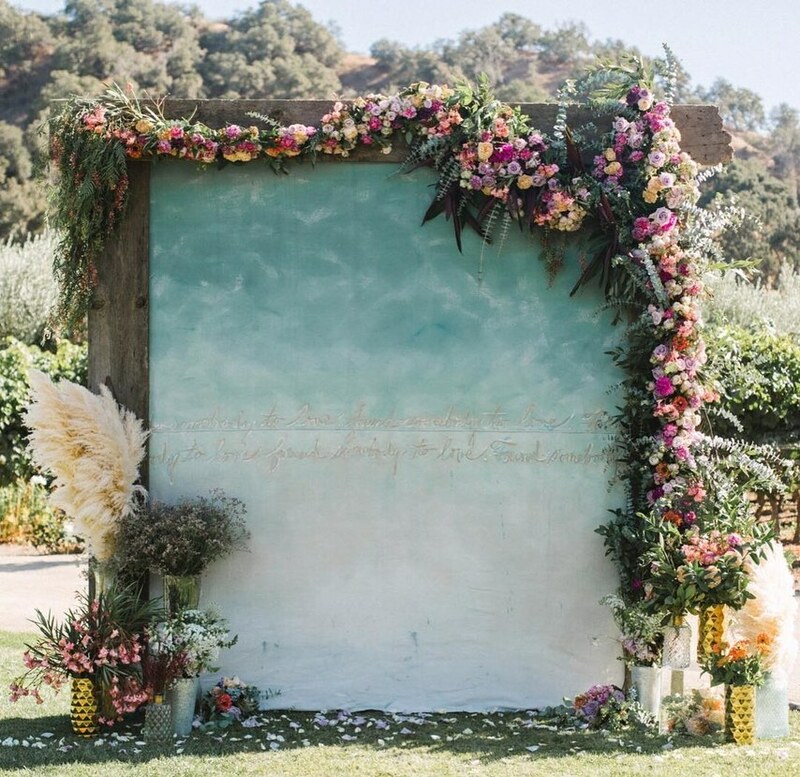 You may have noticed, we're big fans of backdrops of any shape, let's face it, we're thinking of the 'gram. 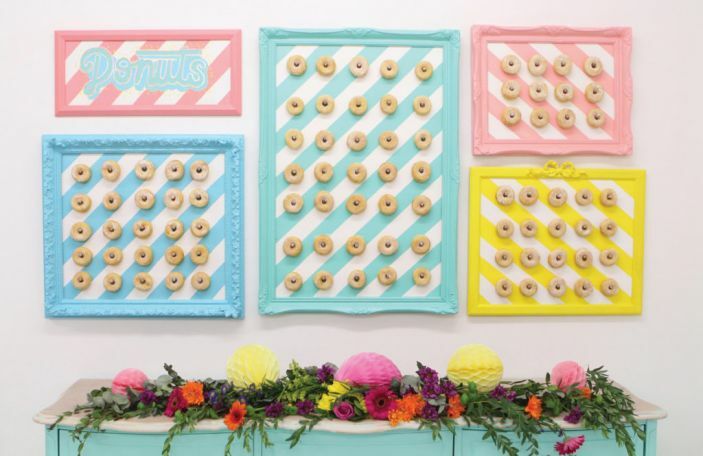 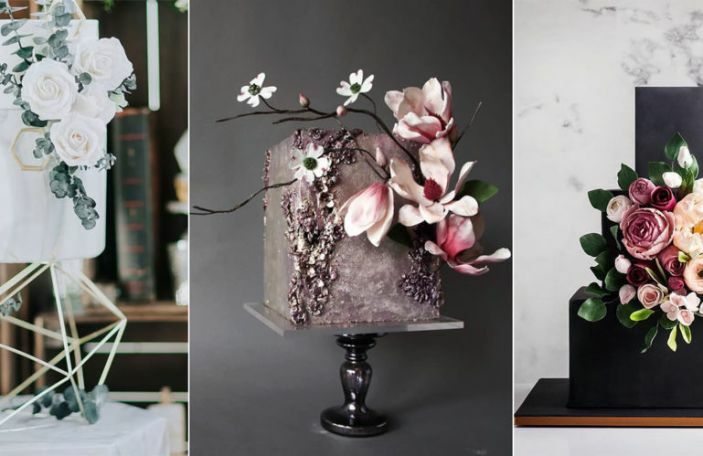 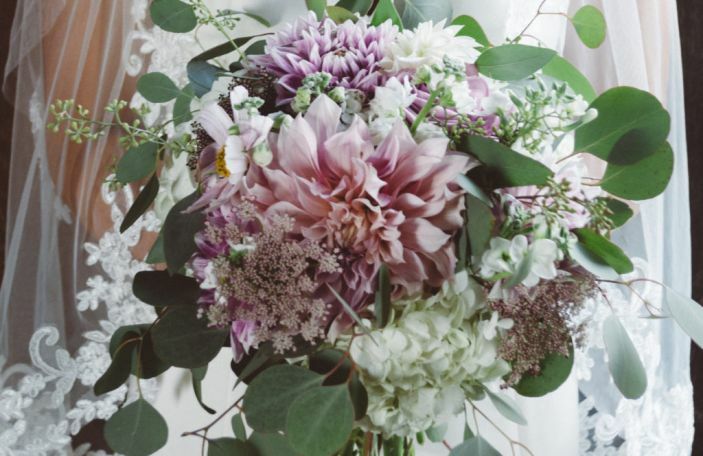 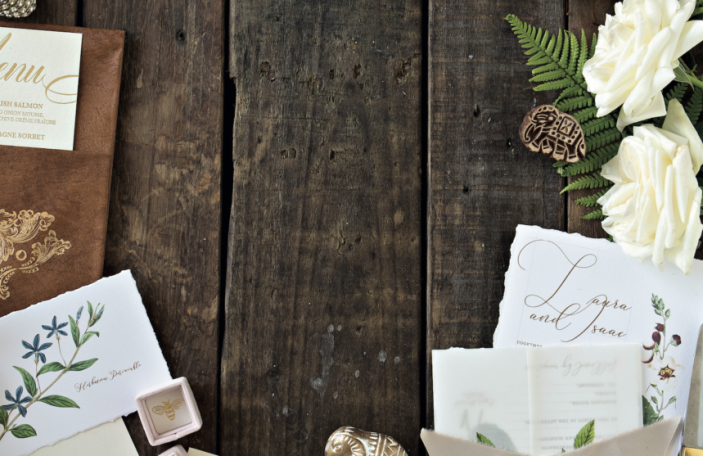 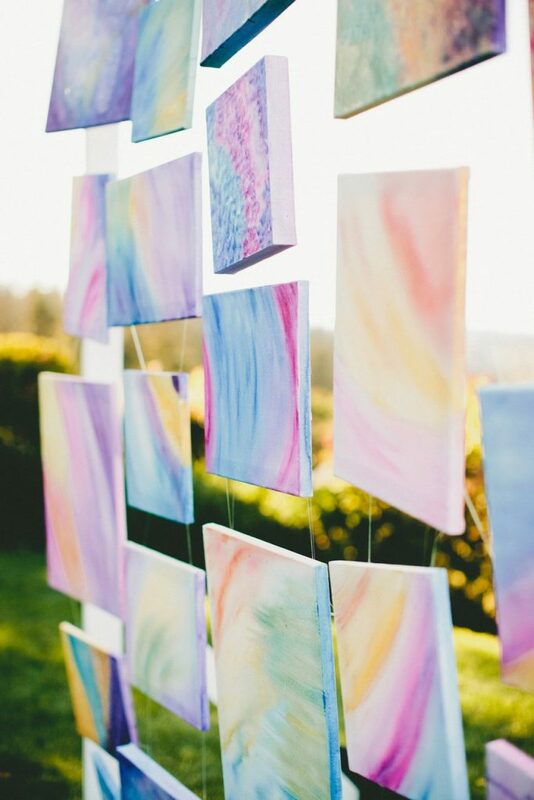 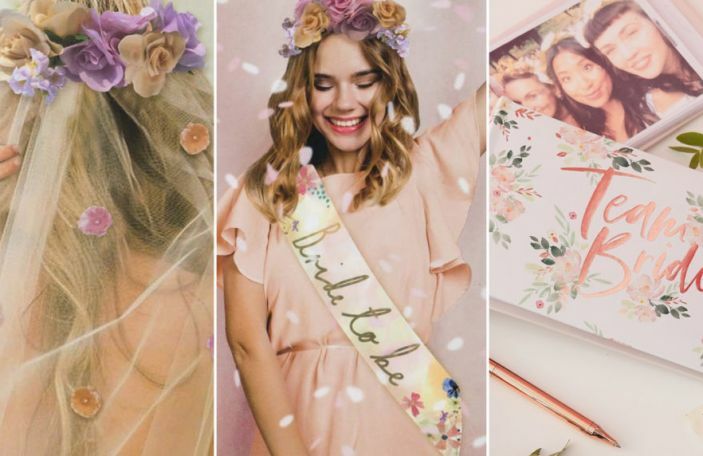 Why not turn this into a DIY project for you and your bridesmaids or partner? 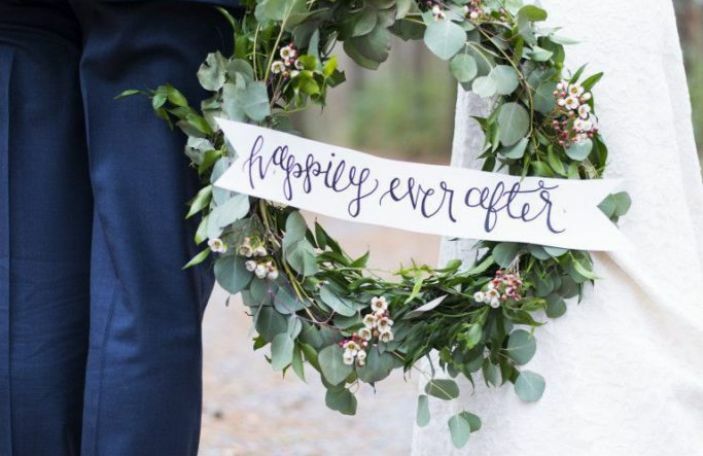 Or, leave it up to the professionals - either way, the results will be dreamy!